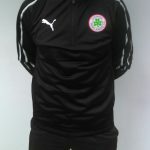 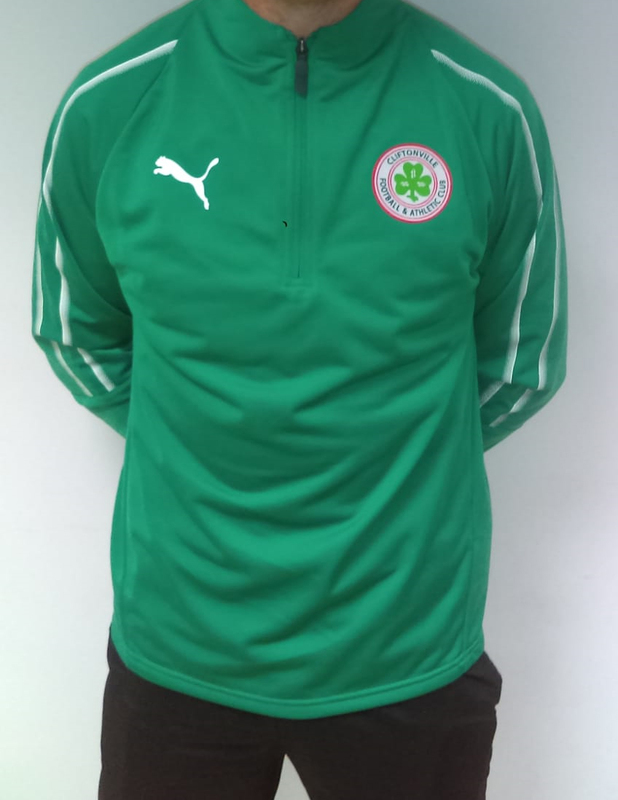 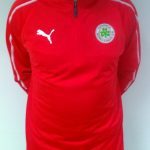 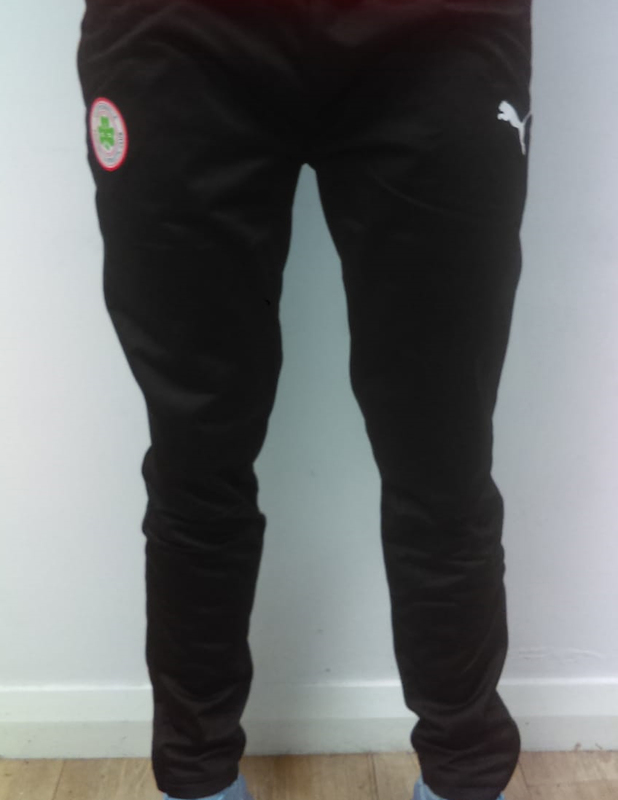 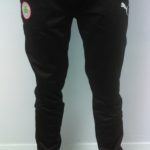 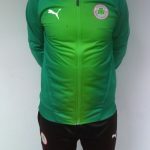 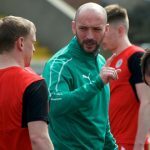 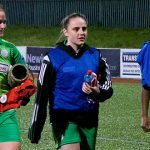 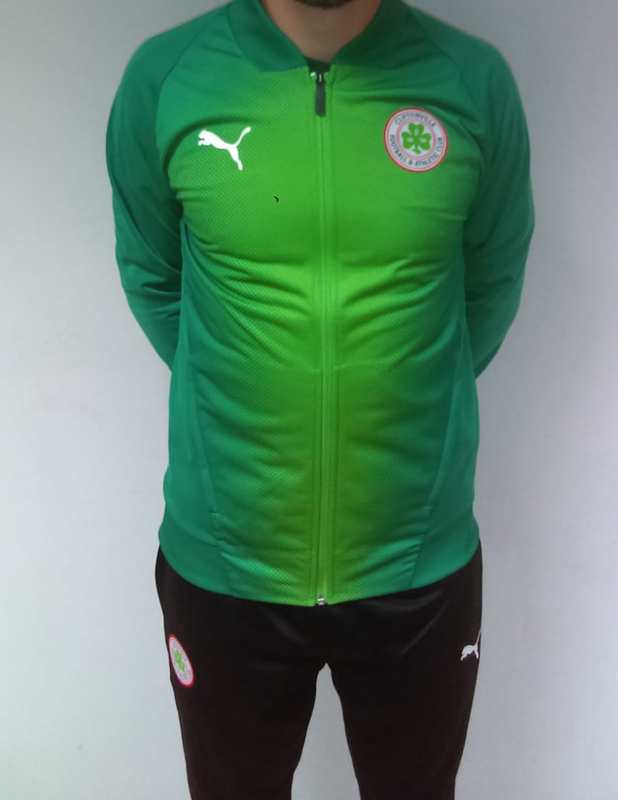 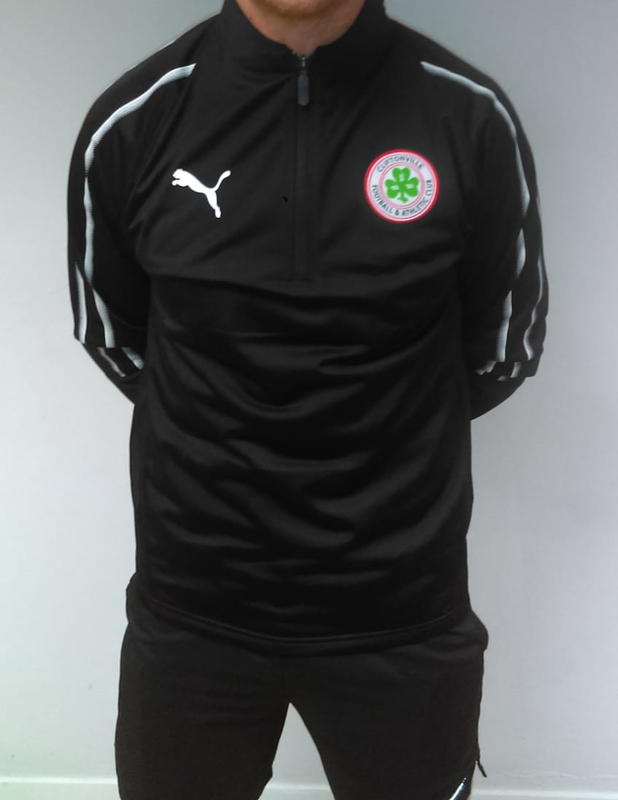 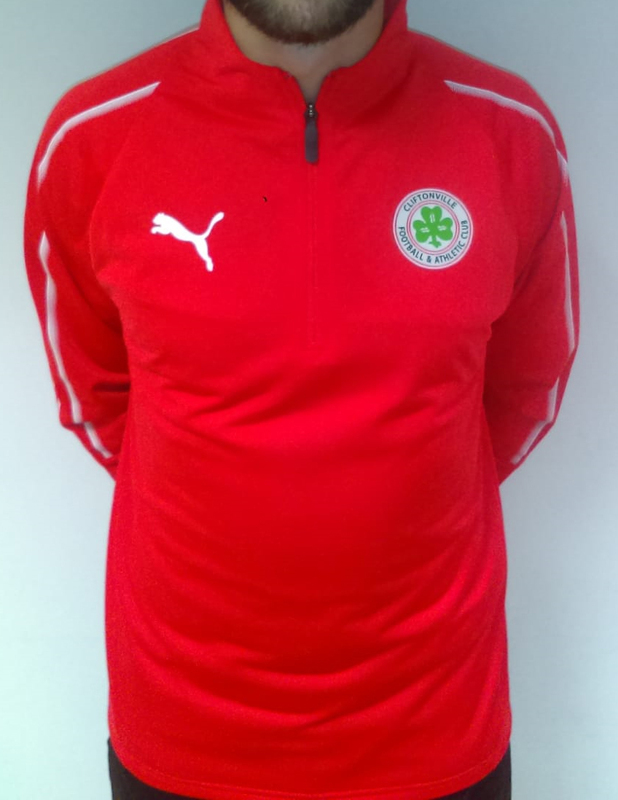 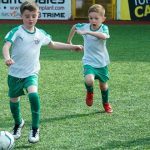 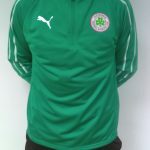 Supporters feeling the low temperatures as spring approaches will no doubt be delighted to learn of the continued availability of Cliftonville FC Hoodies. 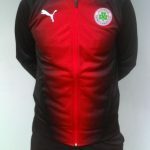 On sale from The Reds Shop from 7.30-8.30pm this evening, Hoodies retail for as little as £20 and can also be secured online. 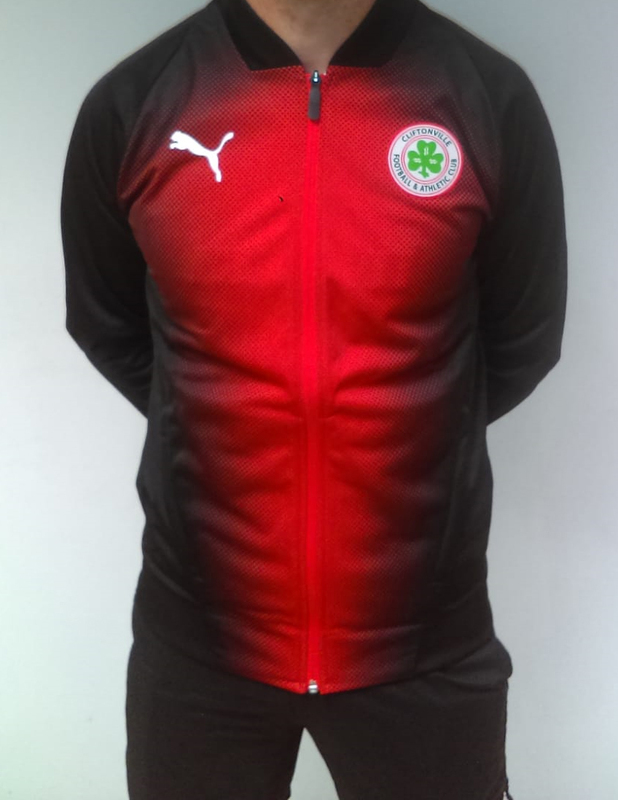 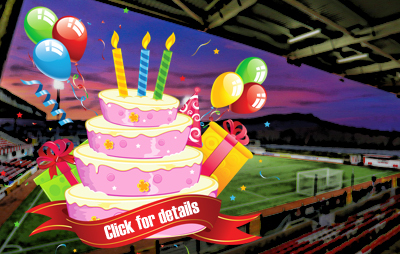 Anyone unable to make it to Solitude can simply click here and peruse a wide range of goods up for grabs, including Polo Shirts and T-Shirts in a variety of colours and sizes, plus plenty to keep you warm as the nights draw in.